Dubai: An estimated 14,600 homes were handed over in Dubai all through last year, a tally much higher than the sub-10,000 units delivered in 2014 and 2015. The 2016 tally is thus the second-highest after 2012’s 16,000 handovers, according to the latest UAE real estate update issued by the global consultancy JLL. The eventual total was boosted by a lot of activity during the final few weeks of the year — these included the 1,500 villas for Emirates airline staff at the Meydan cluster and the 690 units in Wasl Oasis II in Muhaisnah, the JLL report notes. “The last quarter witnessed the completion of more than 1,000 Mira townhouses in Reem Community by Emaar and 1,200 apartment units in City Walk Phase 1 by Meraas,” it adds. If the 2016 numbers bear out, they will come as a bit of a surprise given that the market was expecting another sub-10,000 unit handover. In Abu Dhabi, the pace of handover remained subdued, with 5,000 homes achieving the milestone through the 12 months. But in the context of the sharp decline in activity in Abu Dhabi’s property market brought on by the economic situation, the handover numbers make sense. Developers were playing it safe with new launches. And even on existing projects they were going slow on construction timelines. And what of 2017 expectations? 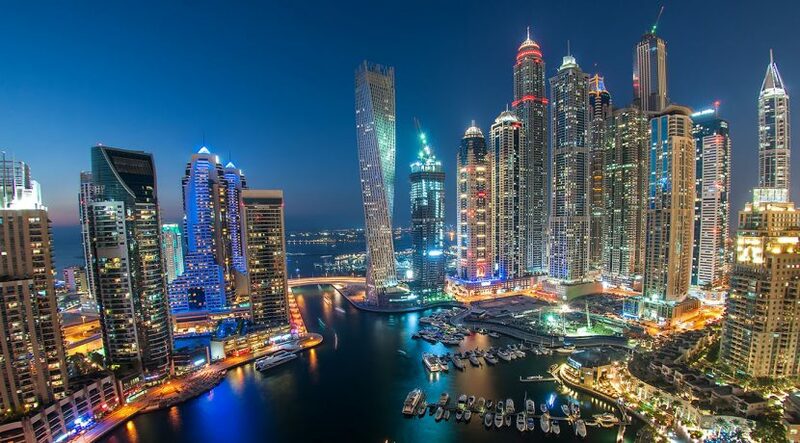 JLL forecasts 31,000 units to be readied this year in Dubai and Abu Dhabi likely to see about 7,000 new homes. But this comes with a caveat: “Based on the historic materialisation rate of 35 per cent, we expect actual deliveries to be lower than those announced,” the JLL report states. While property values have stabilised in Dubai, going by data from the second-half of last year, Abu Dhabi still has some way to go before it does so. Abu Dhabi rentals will “remain under pressure until the return of government spending,” the report notes. 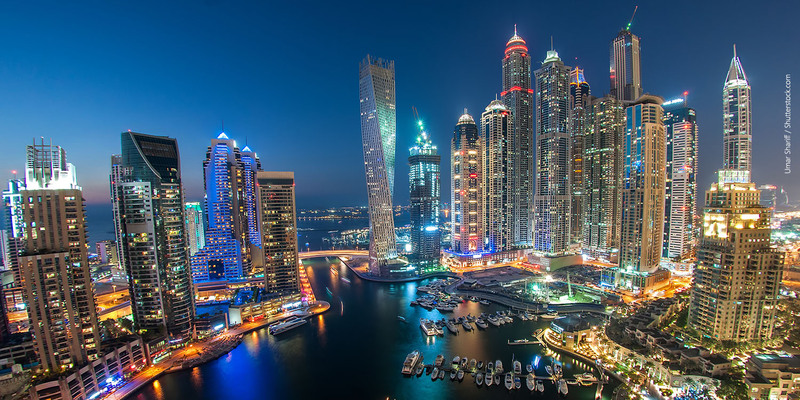 It was last month that the emirate reinstated a 5 per cent rental cap on the residential space. But average rents have declined by about 5 per cent on an annual basis, “due to job losses and cuts in public expenditure, which continue to suppress demand”. On the office realty side of things, the delivery pipeline in Dubai remains fairly strong. The JLL report estimates completion and handover of 129,000 square metres of leasable office space last year, which brings the city’s total office stock to 8.55 million square metres. Not surprisingly, the majority of the completions were in Business Bay (about 56 per cent) and the Tecom A and B zones (about 32 per cent). This year is expected to record delivery of “approximately 300,000 square metres of office space, with 30 per cent in Business Bay, 22 per cent in the Greens (Onyx Towers) and 20 per cent in JLT (Amesco Tower), highlighting a shift away from the CBD (central business district) to other areas in the city,” the consultancy says. As for the status in Abu Dhabi, the office handover schedules were far more robust than was the case in residential. JLL reckons completion of 214,000 square metres of leasable area during the year gone by, and bringing the total stock to 3.5 million square metres. Interestingly, most completions took place in the first half of 2016, such as Bloom Central and the ADNOC headquarters. The Maryah Tower and the new FGB head office were also completed. For this year, a further 210,000 square metres is expected, “dominated by the delivery of ADIB on Airport Road, as well as Leaf and Omega towers on Reem Island”.